Beyond Art Basel Hong Kong, mark your calendar for more international contemporary-art events taking place in 2019. Switzerland’s first and only fair dedicated to photography-based art aims to feature emerging as well as established exhibitors and artists, and bring its audience closer to photography as a medium. It helps that it runs parallel to Art Basel. 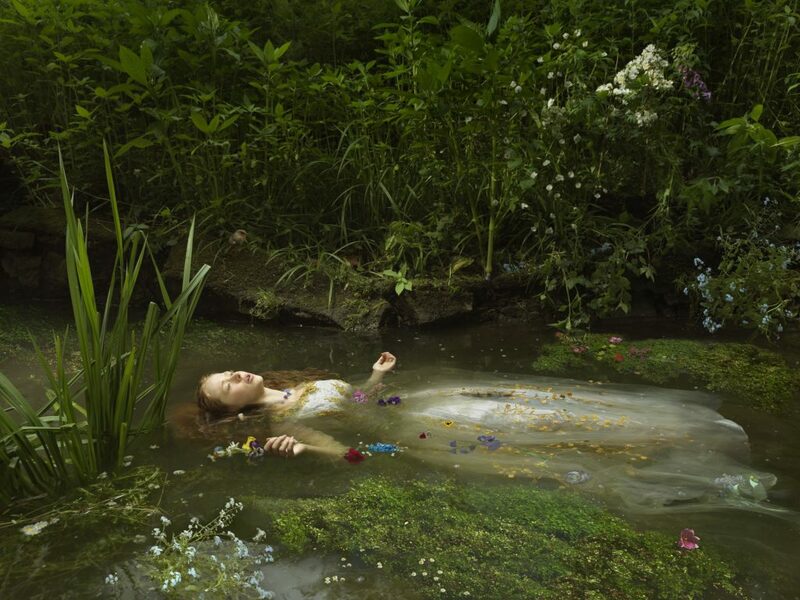 Ophelia by Julia Fullerton-Batten, shown at last year’s Photo Basel. The original Art Basel, widely considered the benchmark of the contemporary-art fairs, continues to be the nexus of the international art world. Last year, the fair kicked off with “a mild-mannered stampede” as collectors splashed out millions on the most coveted pieces. The leading Nordic contemporary-art fair, Chart was established in 2013 with a mission to “challenge the boundaries and experiences of a traditional art fair”. Its three pillars consist of the commercial art fair, Chart Design for collectible design and Chart Social, a non-profit programme exploring alliances with music, performance and other creative arts. The fifth staging of Australasia’sleading art fair returns to the Carriageworks arts centre. What it lacks in size it makes up for in diversity — with artists from more than 30 countries, an array of curated sectors, and even pop-up restaurants by top Aussie chefs. 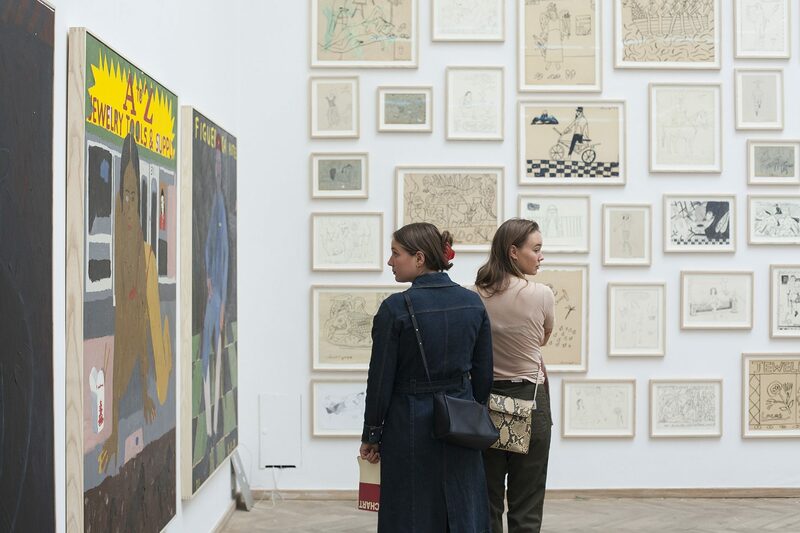 The first of the four Frieze fairs, Frieze London showcases works by more than 1,000 artists alongside a full programme of films, talks and more at scenic Regent’s Park. Last year’s edition swept in with a wave of women artists and feminist power, perhaps signalling more shifts to come? Drawing art lovers to the glittering streets of Shanghai and its West Bund Art Center,this nearly five-year-old fair offers an established platform for international exhibitors of modern and contemporary art. A full range of associated events doesn’t hurt either. Art Basel’s American edition gathers leading galleries from the region and around the world, attracting more than 70,000 visitors annually — no doubt in part for the celeb- spotting and party-hopping that the fair has become known for.